The Swift Group Ltd (Swift), one of the UK’s largest manufacturers of touring caravans, motorhomes and holiday homes, says it achieved strong sales at the Caravan, Camping & Motorhome Show held at the National Exhibition Centre in February. Swift believes it has captured a notable market share from competitors across caravans, motorhomes and holiday homes, making it one of Swift’s best ever shows. 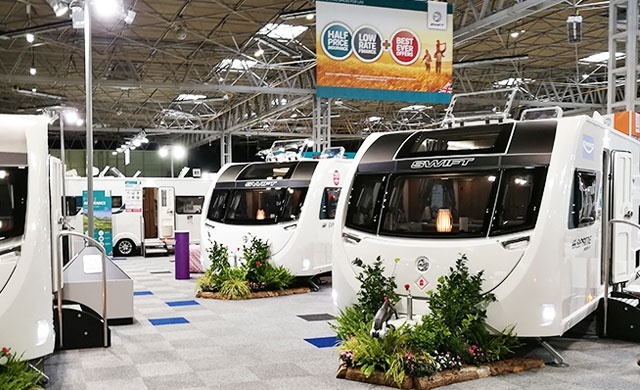 Nick Page, Swift Group Commercial Director, said: “We are pleased by the results of the Caravan, Camping & Motorhome Show, where sales surpassed expectations and an excellent footfall brought in visitors from all points of the customer journey. It also proved to be Swift’s most successful NEC event to date for holiday home sales, with the new Vendee Lodge faring exceptionally well. Unveiled at the show, the holiday home and lodge range is ideal for private ownership and holiday parks alike, providing an elegant country retreat which blends rural character with modern design. The innovative S-Pod 6 likewise impressed the crowds and helped Swift to secure a host of new orders and accounts, with its clever layout and upper bunk level proving popular. Star performers for Swift’s touring caravans were the Sprite, all-new Elegance Grande and Eccles 100th anniversary edition, while the Basecamp crossover camping vehicle remained as sought-after as ever. In motorhomes, the Swift Escape and Escape Compact ranges were especially well received, with their versatile offerings appealing to visitors. The imposing new Kon-tiki meanwhile continued to inspire with its market-leading space and luxury. Swift is based in Cottingham, East Yorkshire, with production facilities in Cottingham and Mexborough, South Yorkshire and has more than 1,200 employees, as well as an expanding presence across Europe, Asia and Australasia. 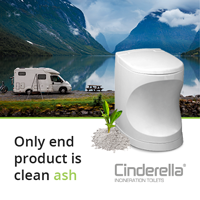 Established in 1964, it now has a turnover in excess of £270m and also encompasses Manchester-based Swift Go, the UK’s only manufacturer-operated motorhome hire facility. 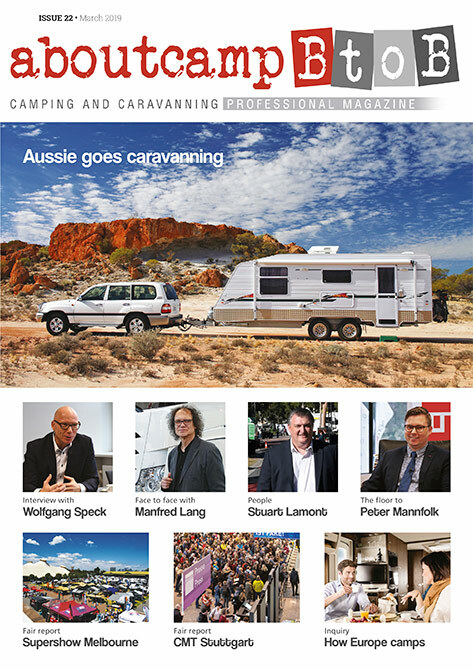 The Caravan, Camping and Motorhome Show is one of the leisure vehicle industry’s major showcases. 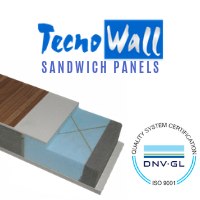 Held 19-24 February at the NEC, Birmingham, the event attracted over 90,000 visitors from around the world, keen to see exciting launches from the sector’s top manufacturers.